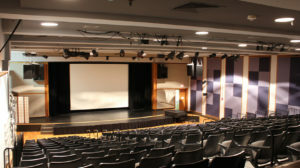 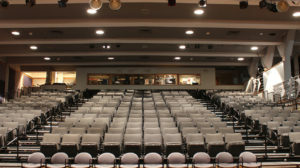 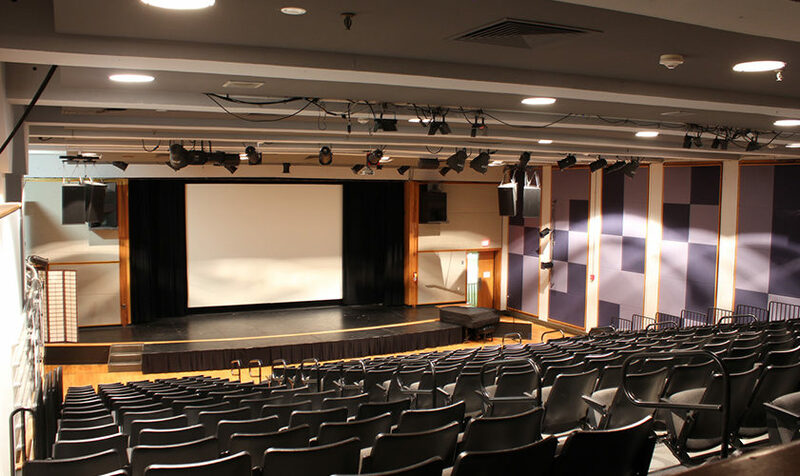 Located in University City, International House's Ibrahim Theater is a fully-equipped, multi-purpose theater facility that seats up to 360 people with retractable stadium-style seating. 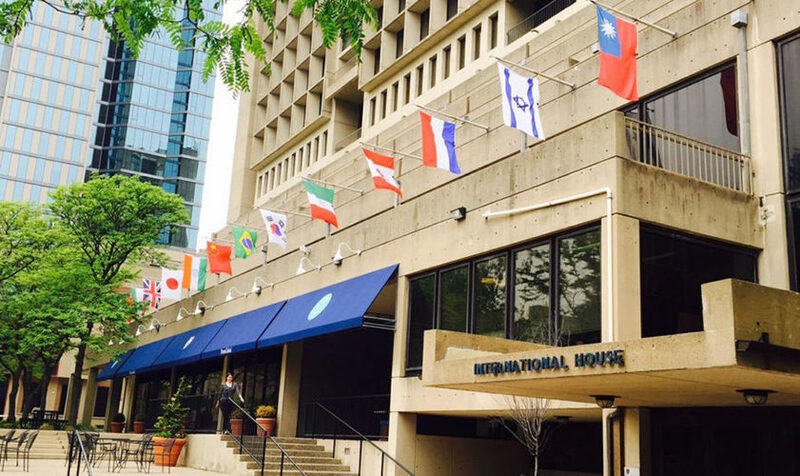 International House is easily accessible by public transportation. It's a short three-block walk from the 34th Street stop on the Market-Frankford line, one block from the 36th Street stops on any of the trolley lines, and many bus stops are nearby, including the 21 bus, which stops just outside the building on the corner of 37th and Chestnut Streets. 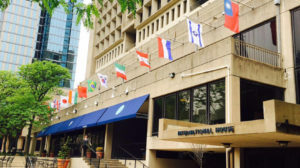 Bring your parking receipt to the International House front desk or box office for a validation stamp to receive $2.00 off regular hourly rates.